Send in your old dash insert assembly. We will refinish your housing, repolish Stainless Steel trim, and re-assemble with new aluminum insert. Repairs to dented or damaged Stainless Steel trim is an additional charge. Is your dash insert assembly missing? 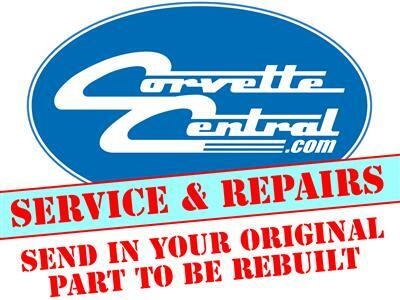 Corvette Central may have restored insert assemblies available...Inquire. 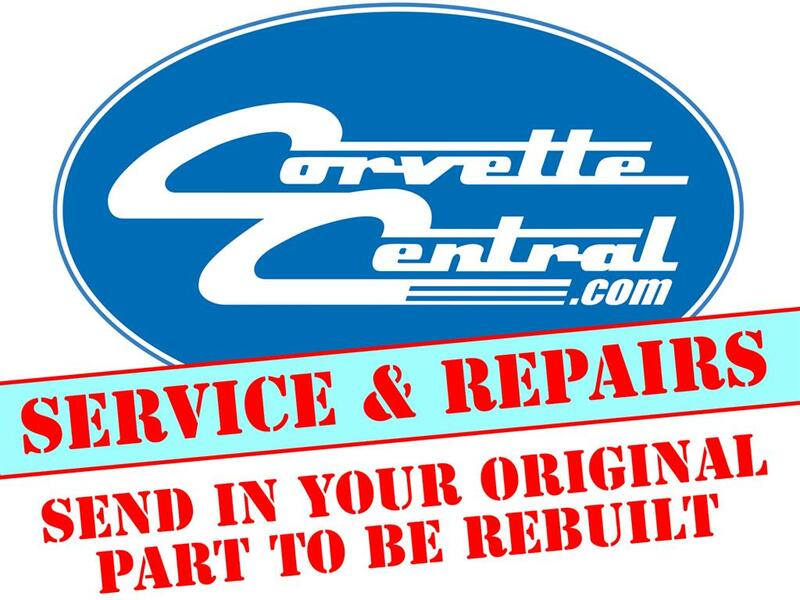 Allow approximately 8 weeks for restoration service. SENDING INSTRUCTIONS: Ship part via UPS if possible & insure package in case of damage enroute. Write FOR REBUILD on outside of box. Inside, include a sheet with your name, address, email and phone # so we may call you for billing info. Put at least 3" of packing material all around part.